Save the Date!! 5th of November is re-union day… and it will be HUGE! Make sure you keep this date free!!! Saturday the 5th of November 2016..
We have a MASSIVE WARL Past Players and Supporters Re-union day for you..
Bring your partners and old team mates along for a great day. 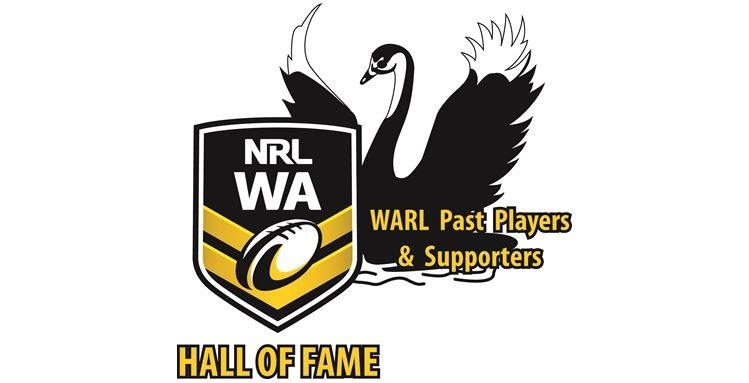 If you have been involved in Rugby League in WA, …… we want to see you there!